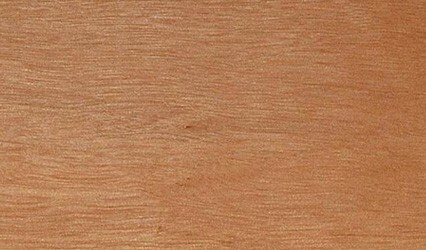 A slow growing Australian hardwood, Karri is Australia’s tallest hardwood tree. 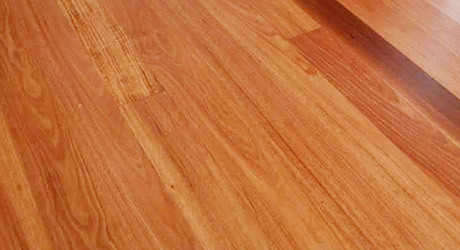 One of the main species of timber used in Western Australia, Karri, is also available in small quantities in the Eastern states. 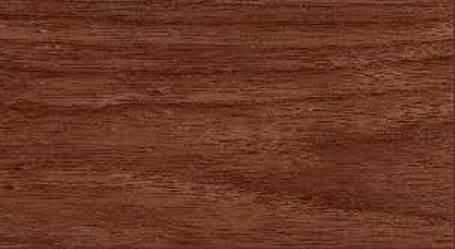 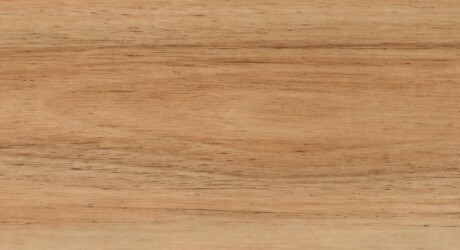 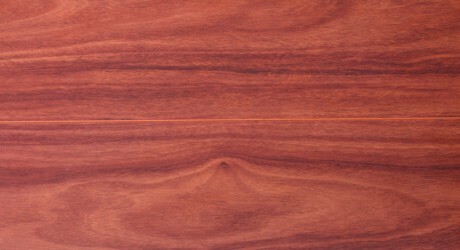 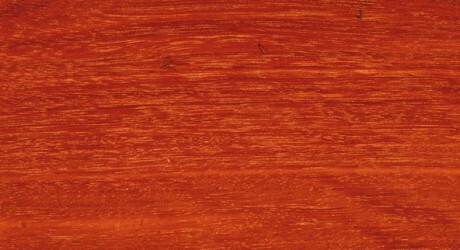 The Heartwood of Karri ranges from a beautiful cream shade to a red brown. 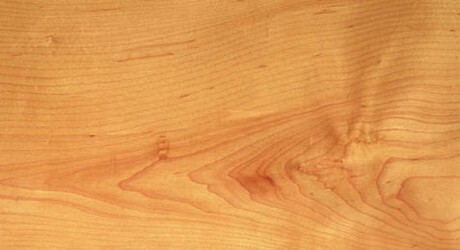 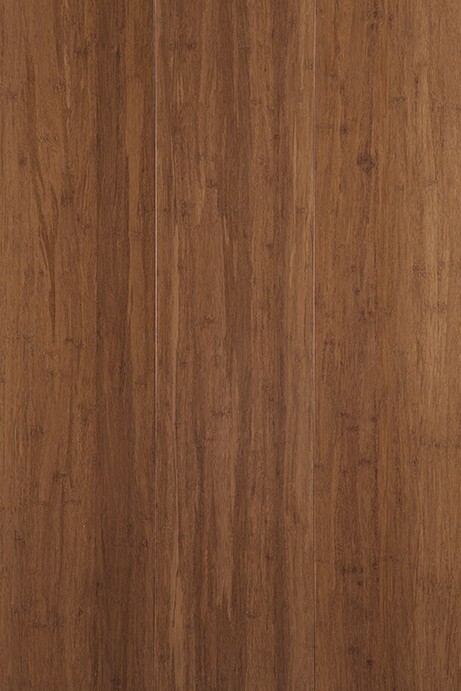 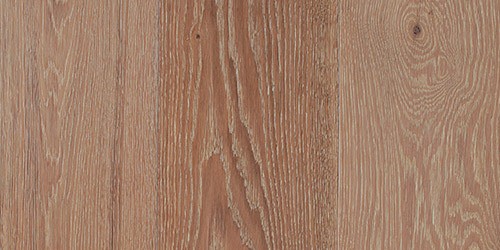 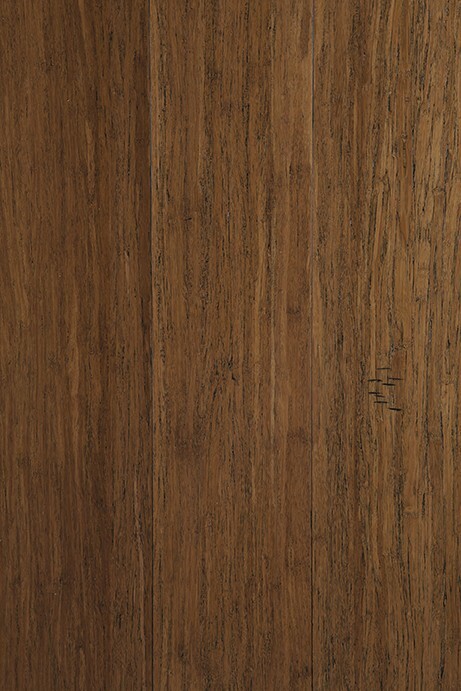 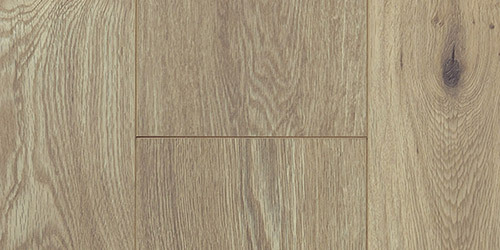 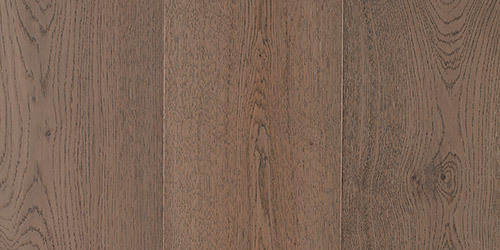 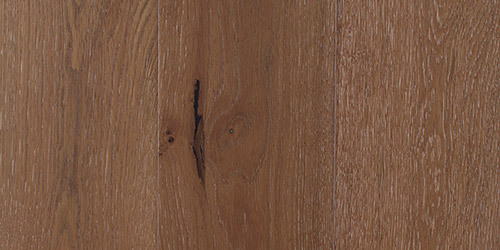 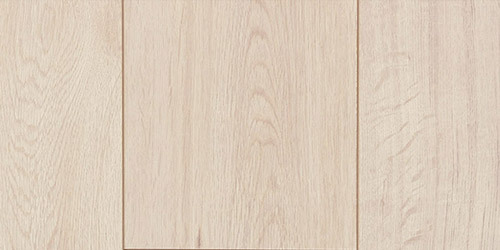 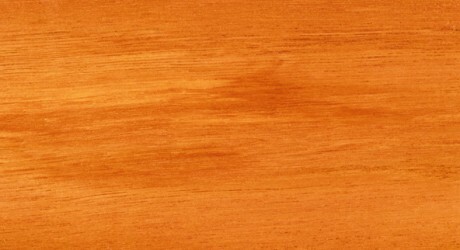 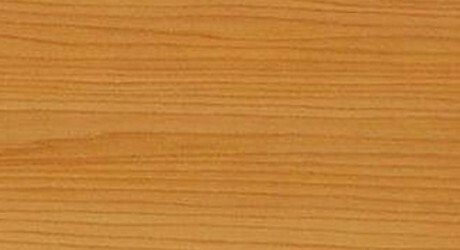 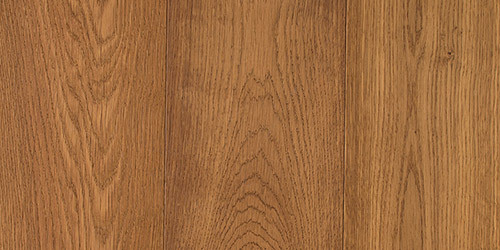 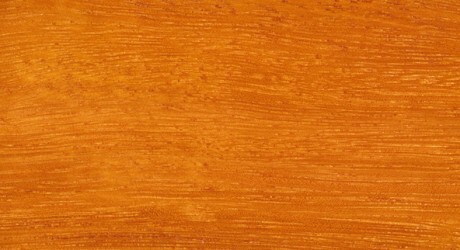 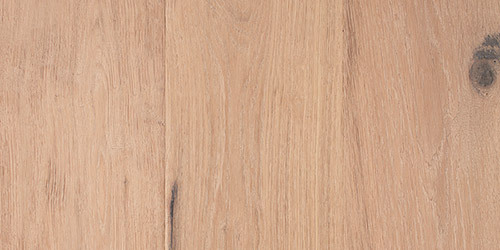 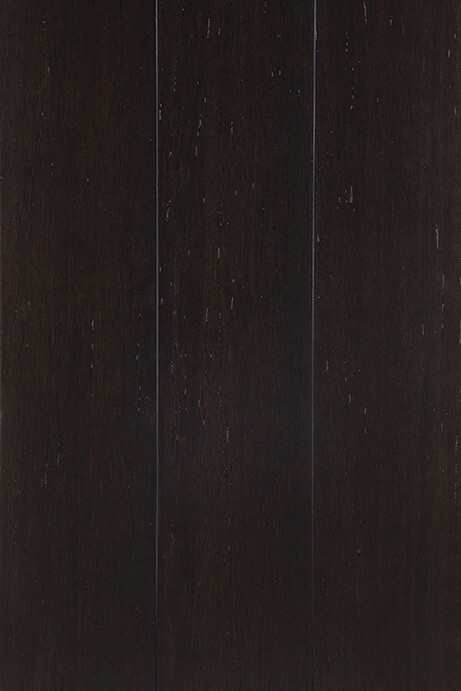 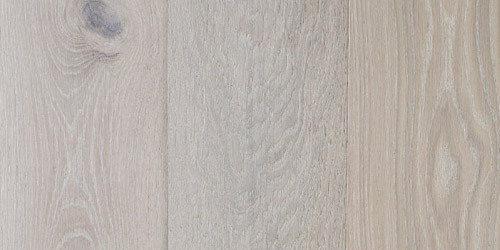 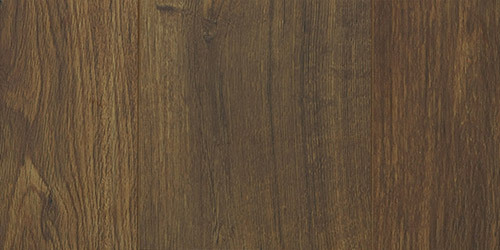 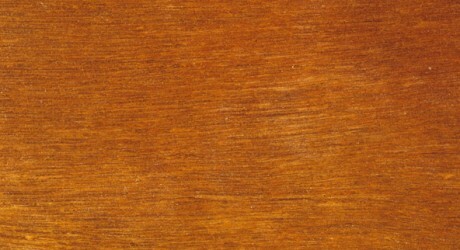 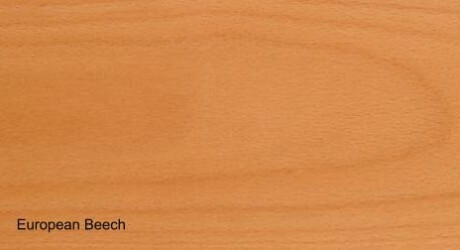 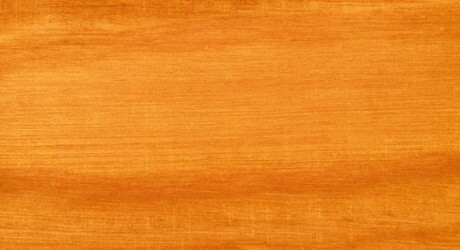 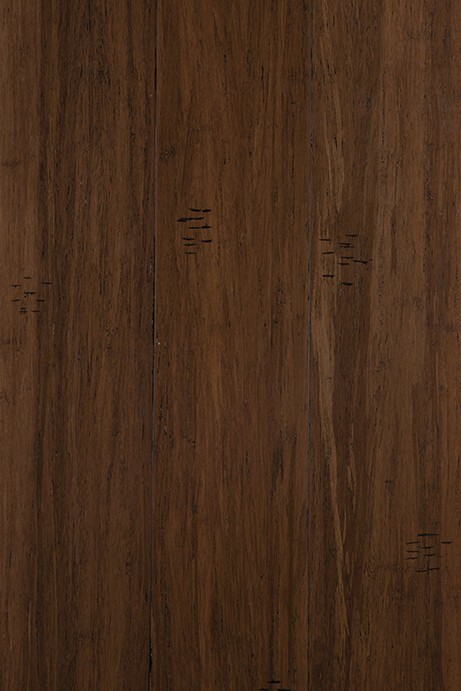 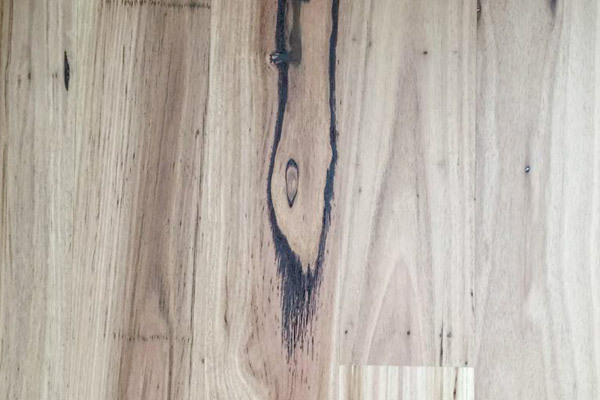 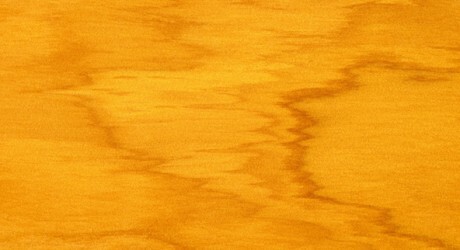 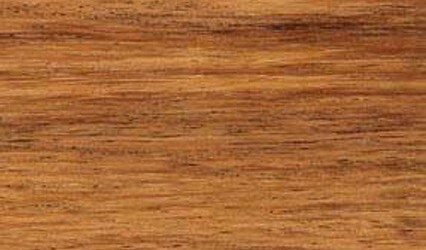 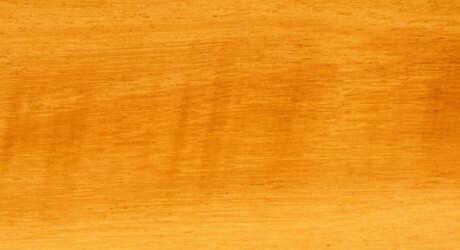 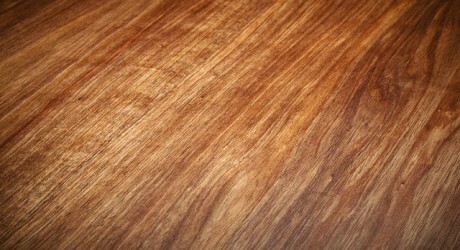 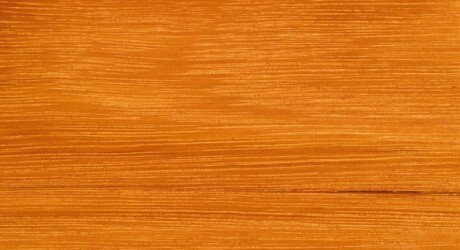 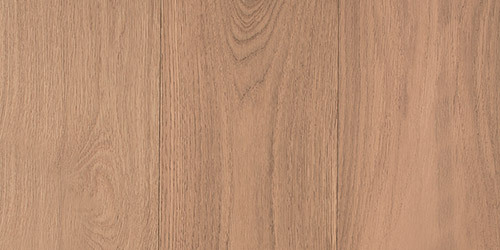 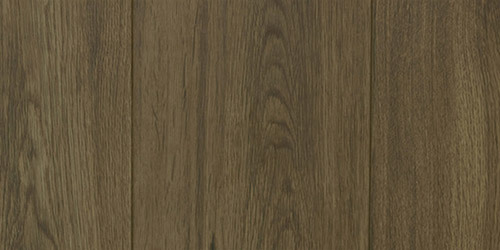 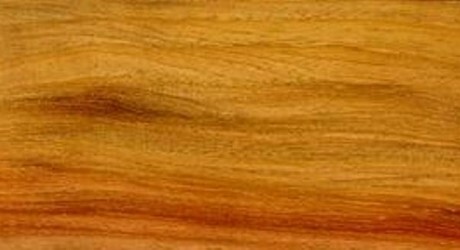 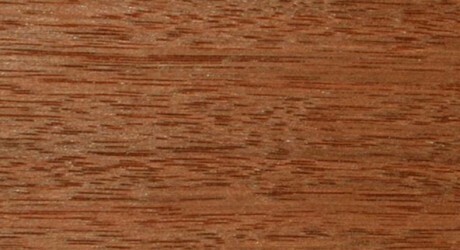 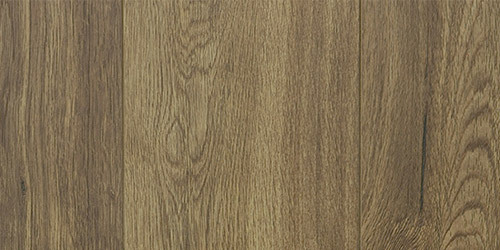 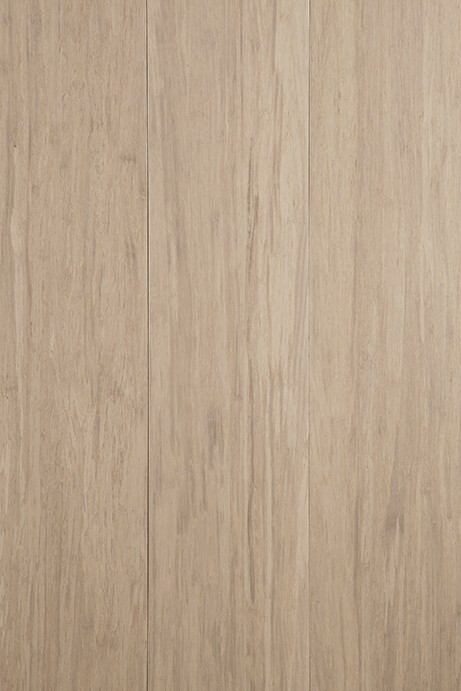 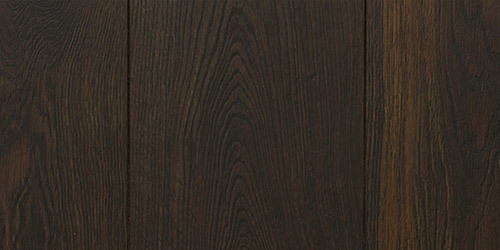 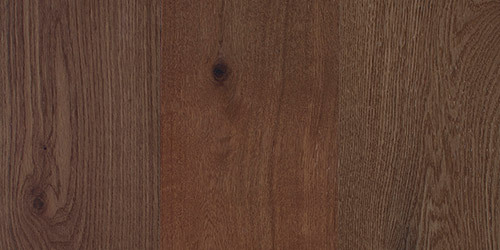 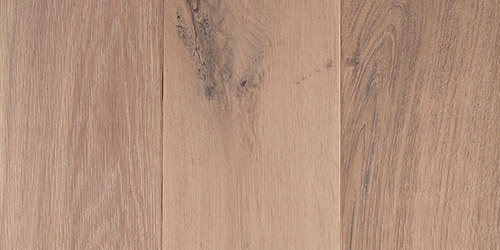 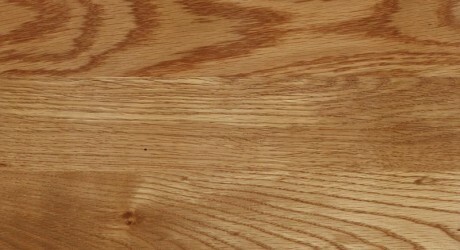 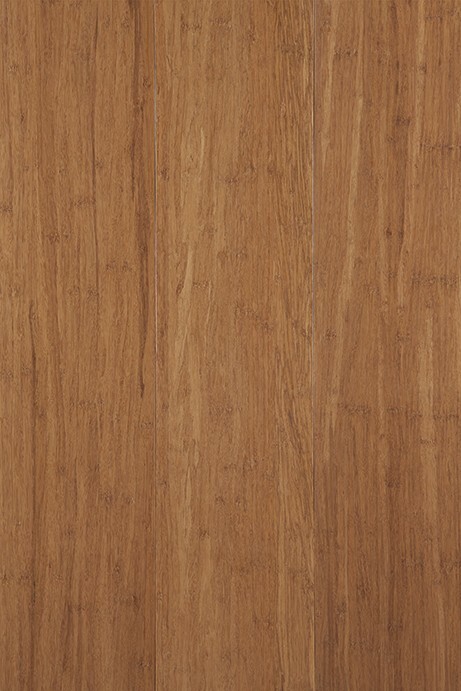 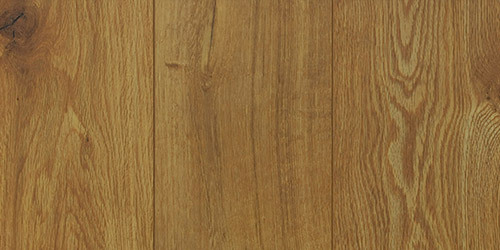 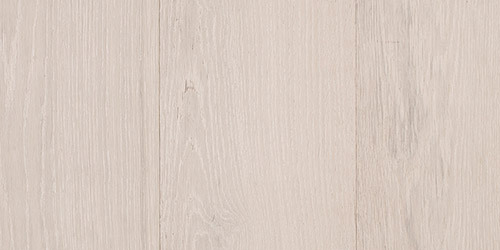 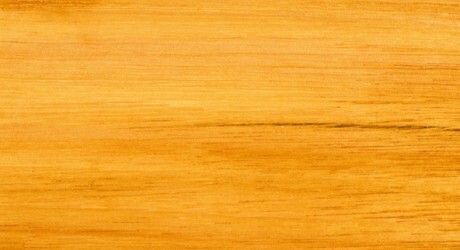 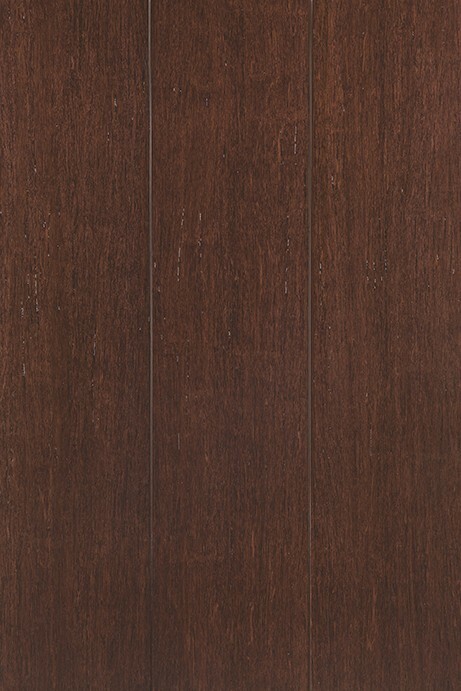 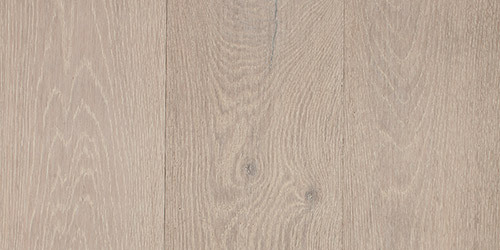 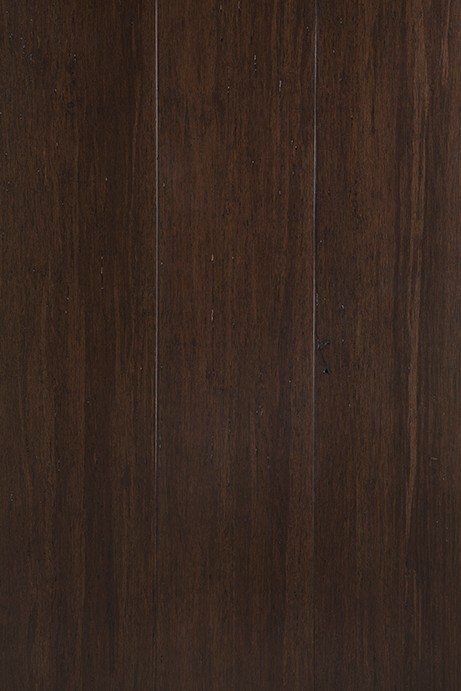 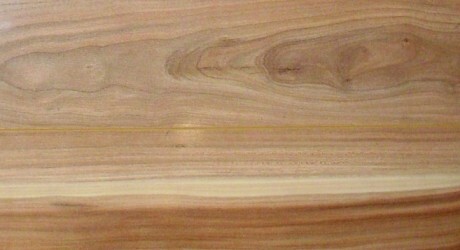 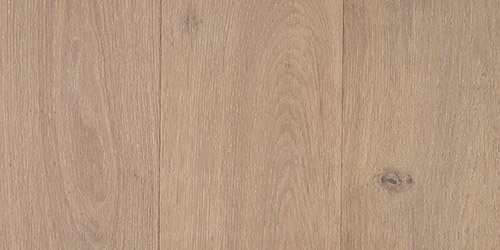 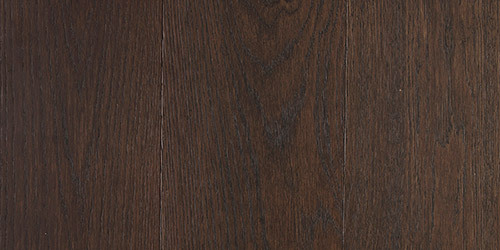 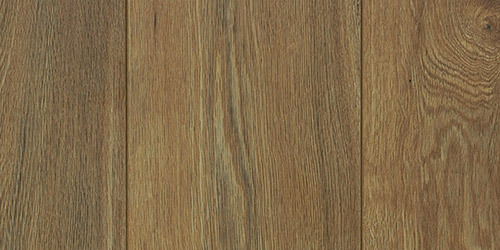 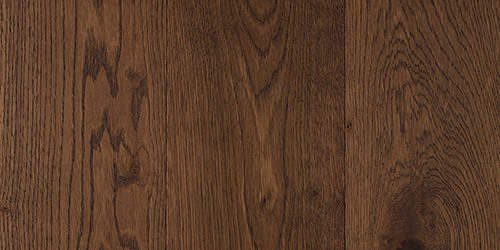 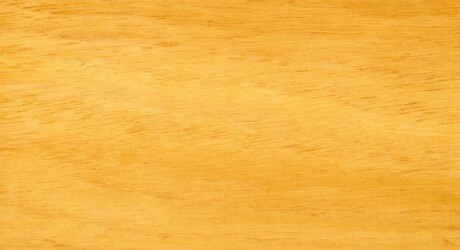 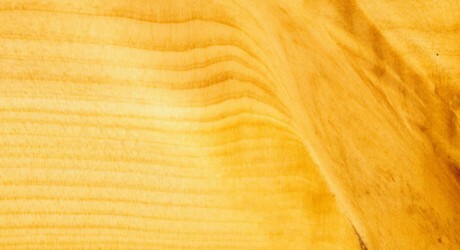 Karri timber has a generally interlocked grain, a coarse texture. 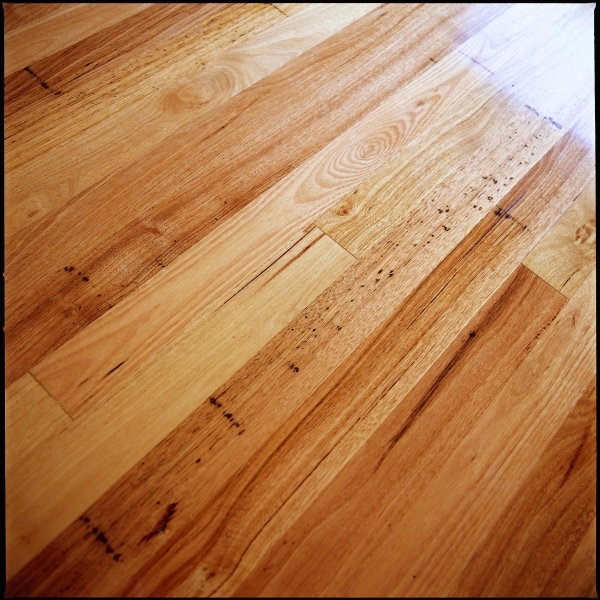 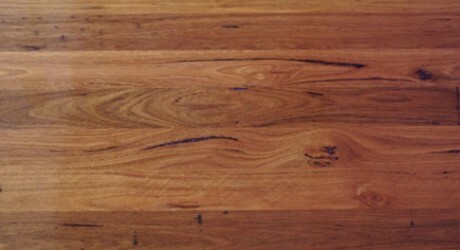 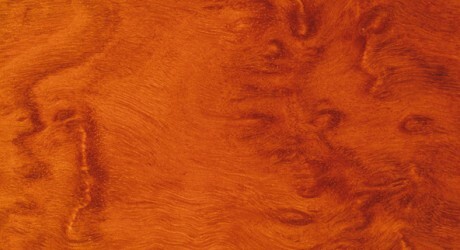 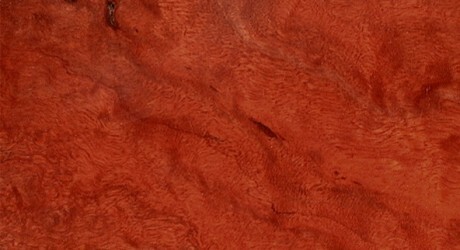 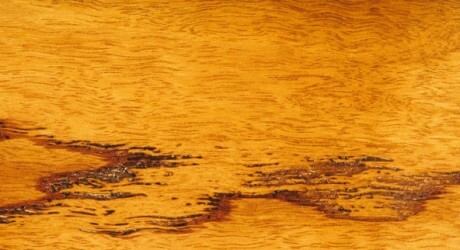 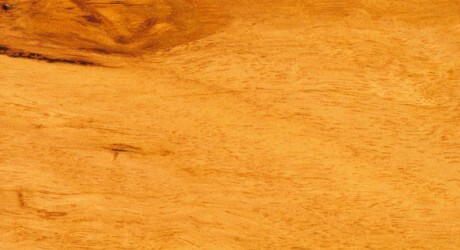 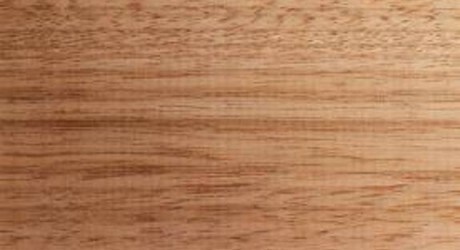 Karri is milled in lengths greater than any other WA Hardwood as it is uninterrupted by knots, and also due to its size. 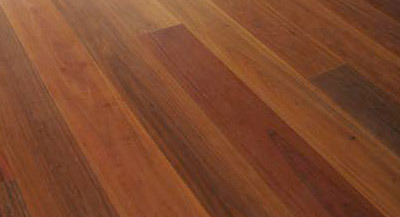 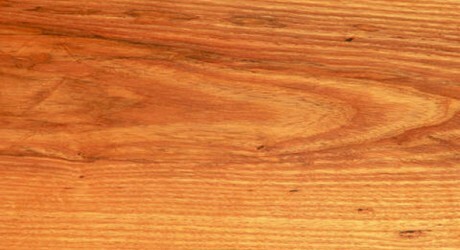 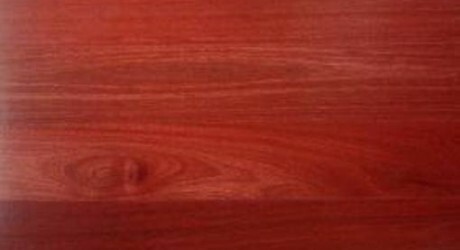 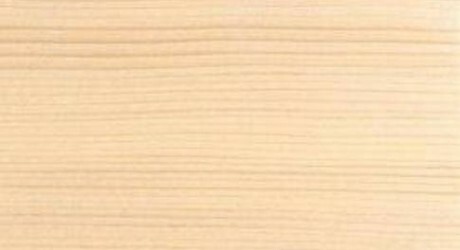 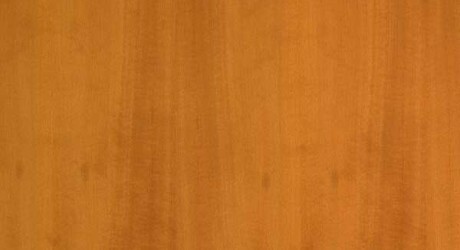 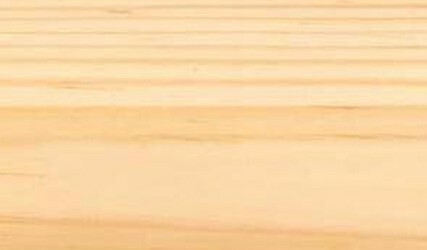 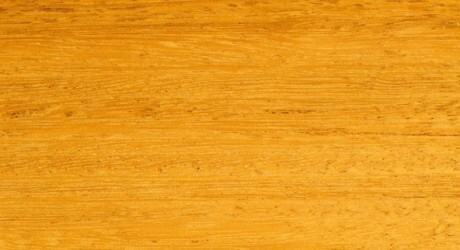 Due to the heaviness and density of the timber, Karri timber can be difficult to work, however it is very durable.